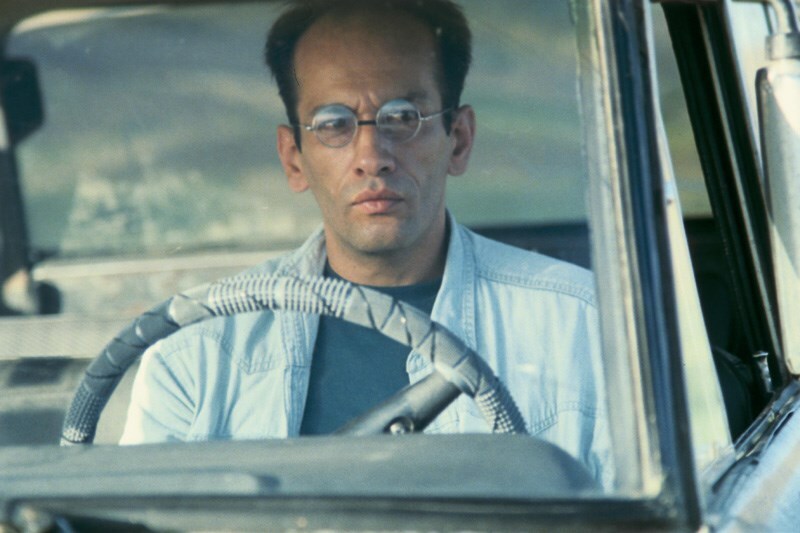 Palme d'Or winning-director Abbas Kiarostami’s acclaimed film documents the arrival of an engineer and his colleagues from Tehran in a remote village in Iranian Kurdistan. 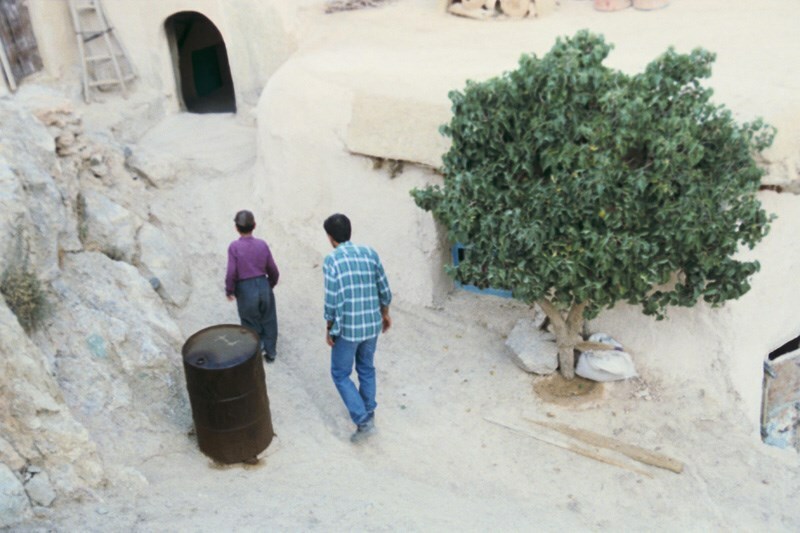 Assumed by the locals with whom they form an ambivalent relationship to be archaeologists or telecom engineers, the visitors’ behavior and keen interest in the health of an ailing old woman appear strange and their true motives are shrouded in mystery. 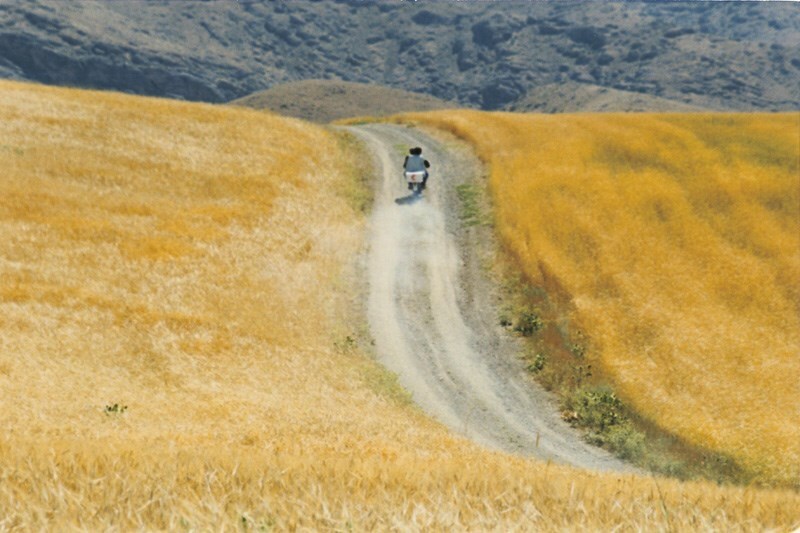 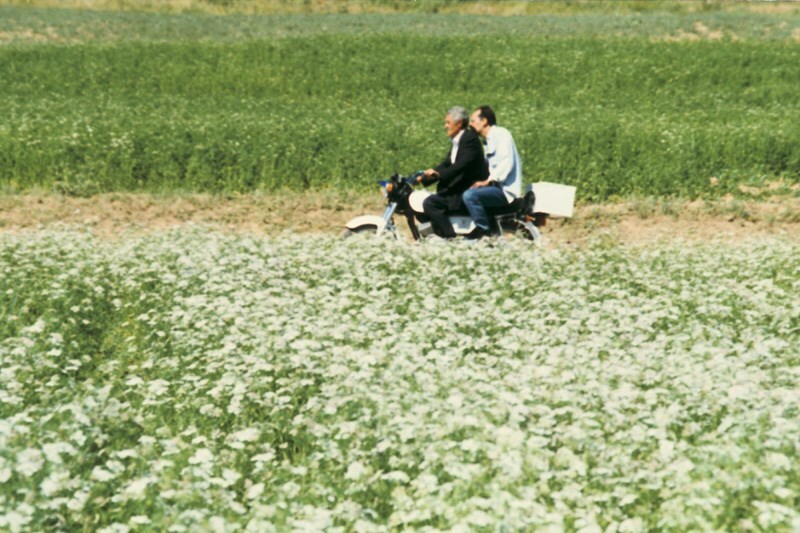 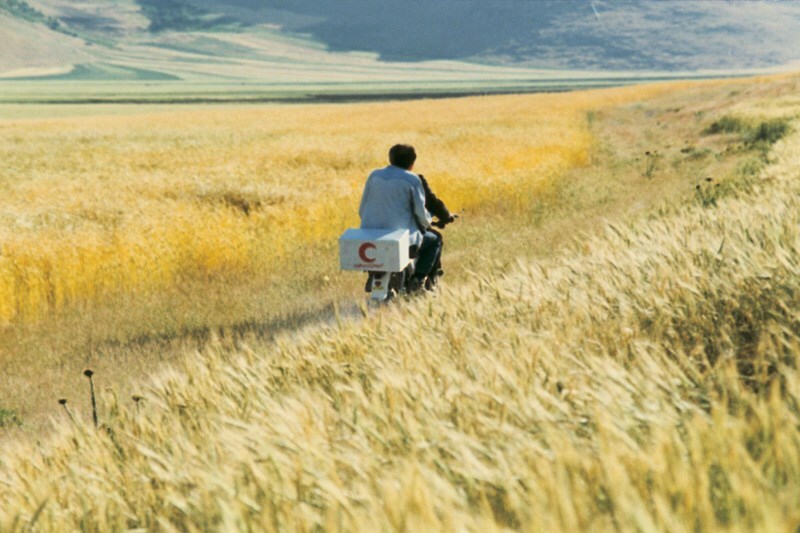 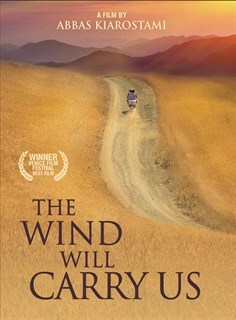 Haunting and visually stunning, The Wind Will Carry Us is an absorbing abstract meditation on life and death and the divisions between tradition and modernity that stands among Kiarostami s best works.